This guidebook provides you with a foundational understanding of motivation including the sources, influences, and obstacles to motivation. Help clients improve their level of motivation. This guidebook provides you with a foundational understanding of motivation including the sources, influences, and obstacles to motivation. You will also learn how to help clients improve their level of motivation and more importantly how to make a plan to develop motivation. Therapists can help clients develop the motivation to create a positive effect on their life. 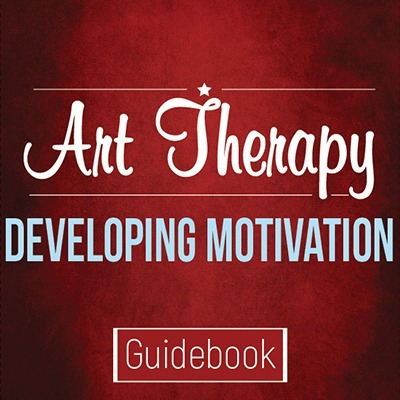 The primary focus in this workbook is to help your client understand the impact of motivation, how it is developed, the obstacles to developing motivation, and the improvements that can be made. 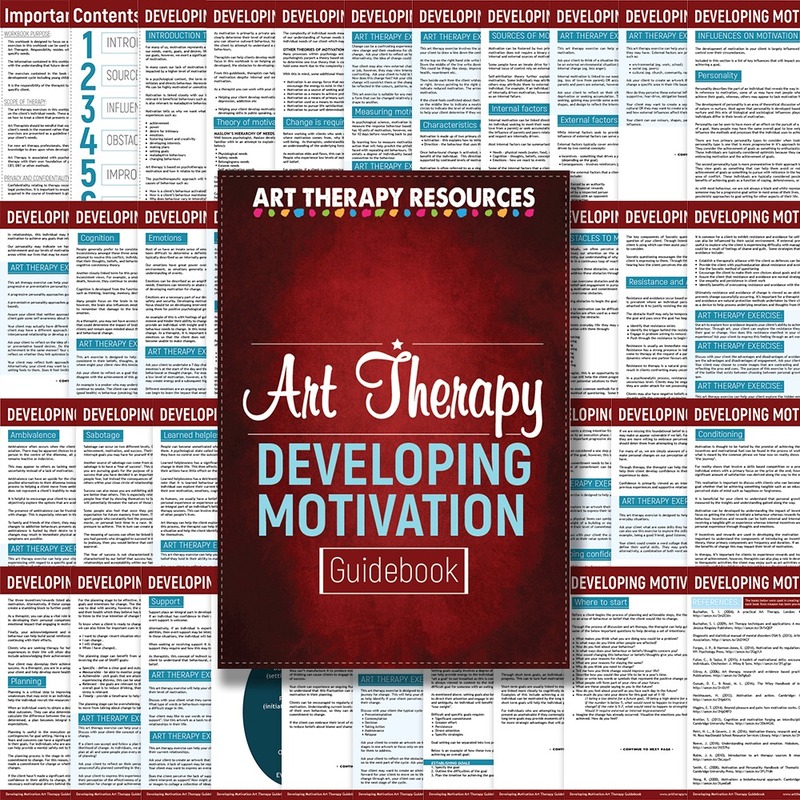 From this guidebook, therapists can help clients create a plan to foster an activated level of motivation despite internal and external influences that may otherwise negatively impact motivation. Helping your client develop the motivation to overcome obstacles and setbacks in life. eg. trauma, depression, addiction etc. Helping your client develop the motivation to achieve positive goals and achievements in life. eg. developing skills in public speaking, undertaking a career change etc. 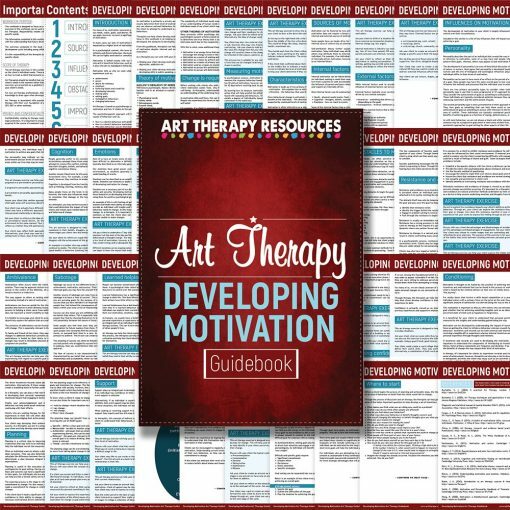 Included in this guidebook are 28 art therapy exercises that you can use with your client to explore the many facets of motivation and key themes of this guidebook. This guidebook is direct and easy to understand. The materials presented in the guidebook are written based on current scientific literature available. Included in the guidebook is a comprehensive reference list of publications that were used to guide the content of this workbook. 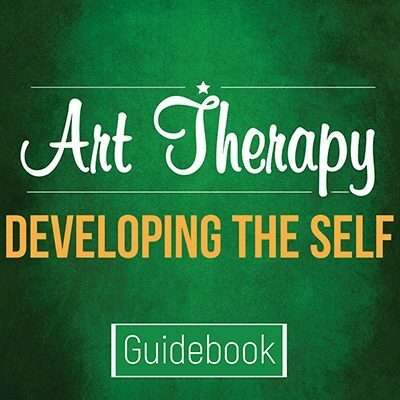 The main guidebook contains all 28 art therapy exercises detailed throughout the content. 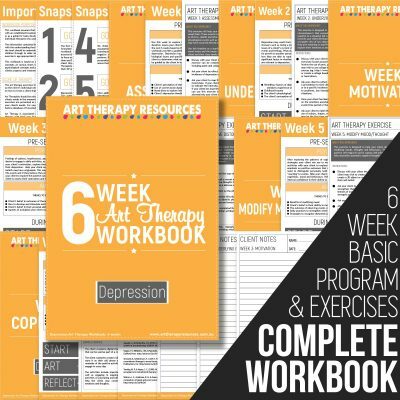 You will also receive a supplementary download that collates all 28 art therapy exercises in one document. NOTE: For purchases within Australia, this product is subject to 10% GST which is included in the listed price. For international purchases outside of Australia, this product is NOT subject to any tax. Due to the nature of these items as digital downloads, no refunds will be accepted. Please make sure to check all images and read through descriptions carefully before making your purchase. 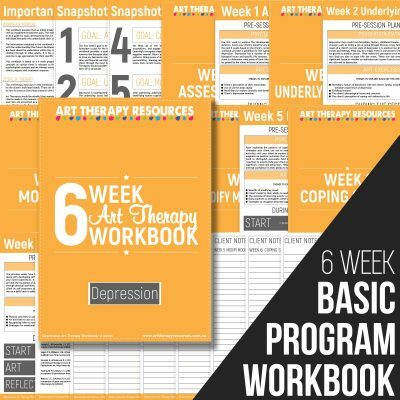 The copyright to all download files remains with Art Therapy Resources. Files are intended for use by the purchaser, and may not be copied, shared, distributed or resold in the original or altered format. Customer satisfaction is very important to us. If you are experiencing any issues with your purchase, please contact us immediately via email so that we can resolve any issues for you.